13 August 2009 – Fans eagerly awaiting the release of the ultimate first-person adventure box set, Metroid Prime Trilogy on 4 September, now have something else to be excited about, with the launch of a special European Club Nintendo promotion! 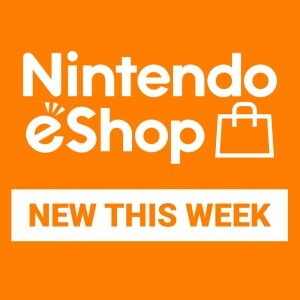 Not only will fans be able to experience three landmark Metroid Prime games using the precision of the Wii Remote’s pointing system; the European Club Nintendo is also offering a free Wii Download Ticket to special fans, who conform to certain requirements, entitling them to a free download of the original Metroid (NES) on Virtual Console! 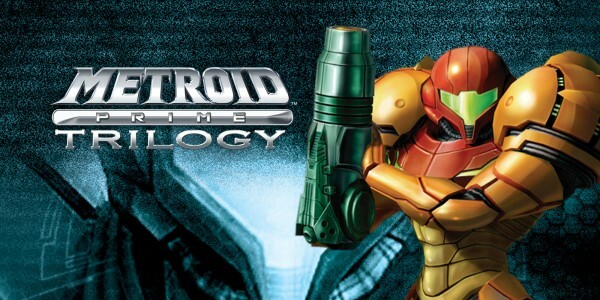 To qualify for the promotion, players must be one of the first lucky 5000 who register their copy of Metroid Prime Trilogy on the European Club Nintendo website and who have previously registered one of the Metroid Prime games (Metroid Prime, Metroid Prime 2: Echoes, or Metroid Prime 3: Corruption). Originally launched in Europe in January 1988, the original Metroid (NES) set a new landmark for action adventures – and was one of the first video games to feature a woman as the lead character. This is your chance to own and re-play a piece of gaming history for free! Metroid Prime Trilogy, launching across Europe exclusively on Wii on 4 September 2009, features all three Metroid Prime games, accessible from only one disc. As well as the addition of utilising the Wii Remote’s pointing system for pure precision, the first two instalments, both strong sellers on the Nintendo GameCube, have been updated with wide-screen presentation and new in-game rewards. As an extra special treat for Metroid fans Metroid Prime Trilogy also comes with an exclusive art booklet summarising the history of the trilogy, adding to the collectable appeal of the three Metroid Prime games all packed onto a single disc. 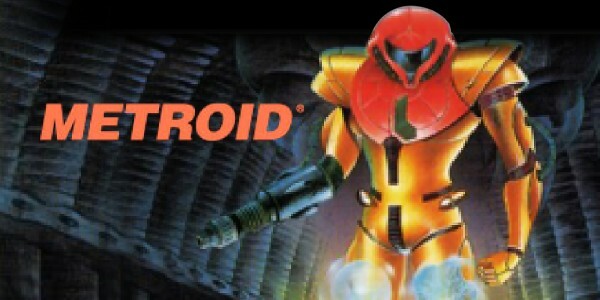 In the meantime, be sure to keep an eye on www.metroidprimetrilogy.co.uk and get ready for a big slice of Metroid action this Autumn when Metroid Prime Trilogy launches for Wii across Europe on 4 September. For more information on Product Registration and Club Nintendo, visit the Club Nintendo section of this website. 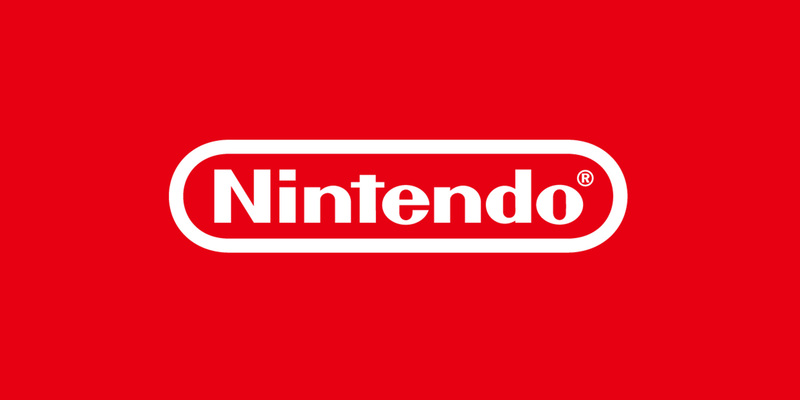 If you are already a Club Nintendo member, please make sure your email address in your Club Nintendo profile is up to date so you can receive your Wii Download Ticket and details of how to redeem it for Metroid (NES) on Virtual Console if you are among the first 5000 registrants of Metroid Prime Trilogy. Metroid Prime Trilogy is out 4 September, only for Wii.